I have studied Islamic Studies in Theological Seminary of Qom (since 2002). Including 15 years studying of Islamic jurisprudence (Fiqh), Principles of Islamic jurisprudence (Uṣūl al-fiqh), the science of discourse (Kalam) and Islamic philosophy. I got my master's degree from Iran Broadcasting University in Communications with a special focus on “research in religion and media studies“. 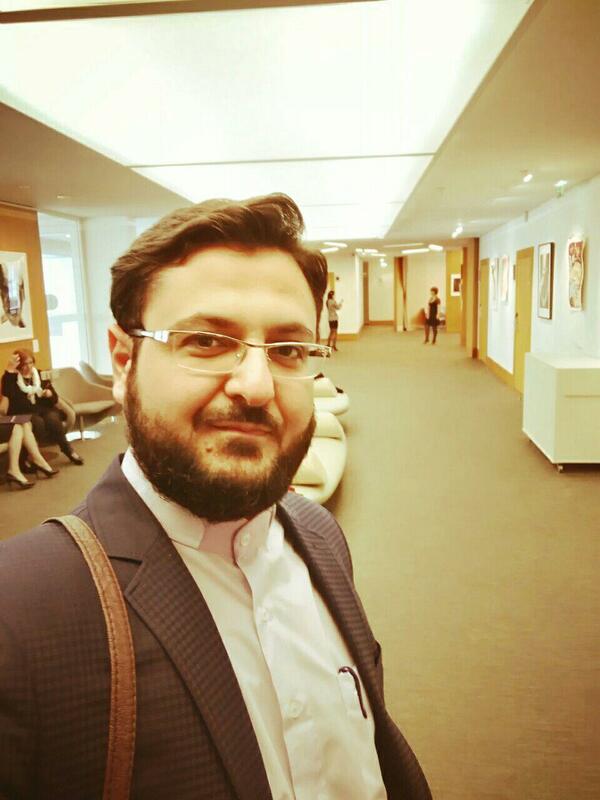 I started my Ph.D. in September 2014 at University of Religions and Denominations - Qom, Iran. My field in Ph.D. is “Comparative Studies of Women in Religions”. And my thesis is about: “Analysis of new functions of the family in a Christian society and Islamic society and effect of modern media to change functions of family”. My main interest lies in Interfaith and Media activities. I participated in numerous symposiums, workshops and national and international conferences (Poland, Germany, Italy, Switzerland, India, Turkey, Belarus, Iraq, Ukraine, Saudi Arabia, UAE, Czech Republic, France). I am really interested in comparative studies in religions especially about functions of the family in Islam and Christianity as well as interreligious marriage between Muslims and Christians. Moreover, I am currently a Lecturer and Course Manager of “Islamic Knowledge and Women's Studies at Al-Mustafa Open University. 06.02.2017 – 30.06.2017 Research visit for working on the project: “Analysis of new functions of the family in a Christian society and Islamic society and effect of modern media to change functions of family” under the supervision of Prof. Dr. Reinhold Bernhardt at University of Basel. 2016-2017 Lecturer and Course Manager of “Islamic Knowledge and Women's Studies at Al-Mustafa Open University. 2015-2017 Cultural deputy of Islamic studies department at Al-Mustafa Open University. 2015-2017 Scientific Secretary of symposiums and webinars of Islamic studies Department at Al-Mustafa Open University. 05.08.2017 Deputy of scientific cooperation and promotion for women and family research center affiliated with the Management Center of Women's Seminaries- Qom, Iran. Seyed Mohammad Hossein Sadat Chavoshiyan, ISLAMIC VALUE-BASED INDEXES AND CRITERIA IN THE MANAGEMENT OF SOCIAL COMMUNICATION: Global Journal of Advance Research, Vol 3, Issue 4, PP. 309-315. Seyed Mohammad Hossein Sadat Chavoshiyan, Dr. Mohammad Hadi Mofatteh, The Relation of Family and Society in New Models of Communication from Islamic Perspective: African Journal of Environmental Assessment and Management, Vol 21, Issue 8, 2016.